- PayPal Only. NO E-Checks accepted. - Adopts will be paid via PayPal.me link. - Large orders of multiple adopts will be paid for with an invoice. - Not accepting Art or Character Trades at this time. - Do not claim and run. I do not do holds over 24 hours. 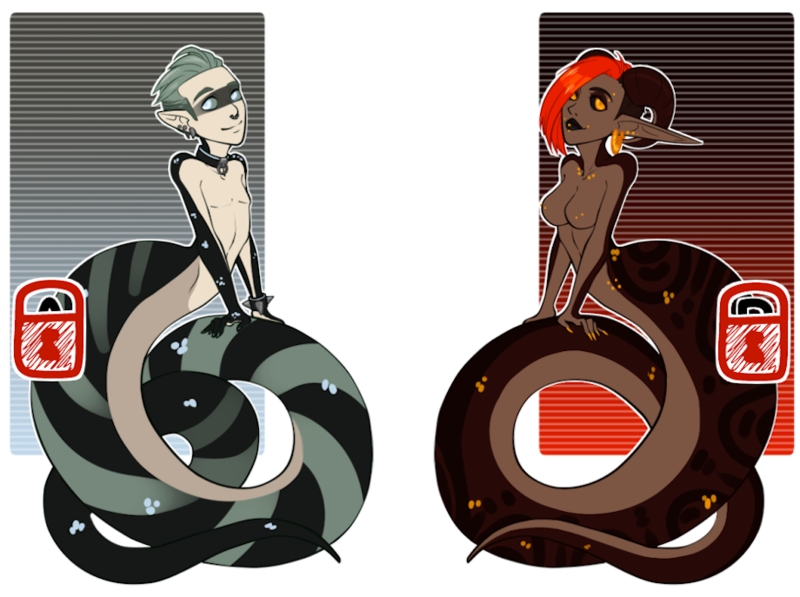 - My adopts are always cross-posted on DeviantArt and FurAffinity. Please be aware of that! :: Once purchased small edits such as hair style and gender are allowed to be made to the character. :: Edits to the original image are NOT allowed.